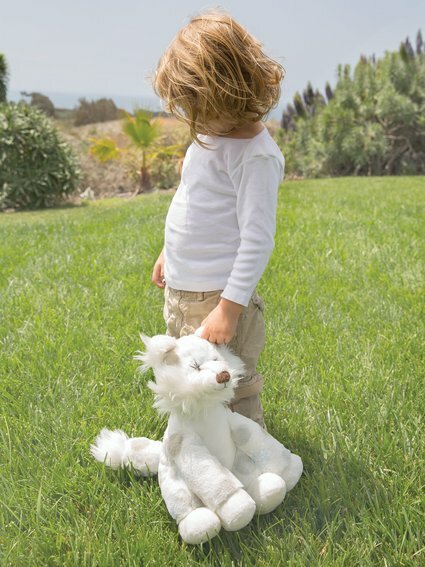 Little L™, the lovable lion is ready cuddle and playtime ready! The take-me-home head tilt and wild mane is sure to delight. 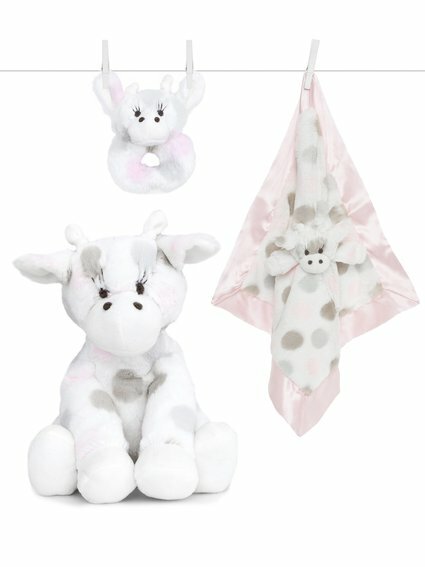 This cute and cuddly plush toy is the perfect baby shower gift. Got this for my granddaughter and it was quite a hit. I will definitely be going back to LG for all baby gifts! My little leo girl loves this toy. I don't think I'll ever be able to pull her away from it! 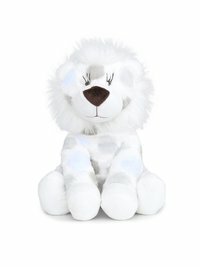 My daughter loves her Little L. Lions are her favorite animal, so this purchase was a no brainer.